Today is the first day of Þorri (pronounced ‘Thorri’), one of the twelve months of the old Icelandic calendar. The first day of Þorri is traditionally ‘bóndadagur’, a day set aside for pampering ‘the man of the house’ in Iceland. ‘Bóndi’ in modern Icelandic basically means ‘farmer’, but can also take the wider meaning of ‘husband’, ‘boyfriend’ or ‘man of the house’. Indeed, the word is the origin of the ‘-band’ in the English word ‘husband’. An old ‘bóndadagur’ tradition was for the farmer to rise earlier than everyone else on the farm, take off his shirt, put on only one leg of his trousers, open the farm door, hop on one leg around the farm, and bid the month of Þorri welcome. It was the day for the farmer’s wife to treat her husband particularly well and offer him some of the delicacies associated with the season. A newer tradition sees many wives and girlfriends cooking their man a good meal or giving him a present or flowers. 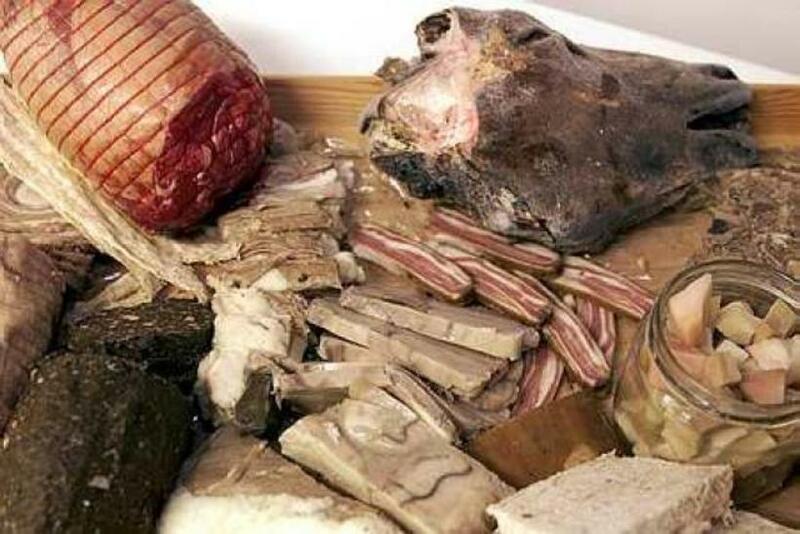 ‘Bóndadagur’ ushers in the month of Þorri, associated with a range of traditional foods, some of which can be something of a challenge for the untrained palate (see below). 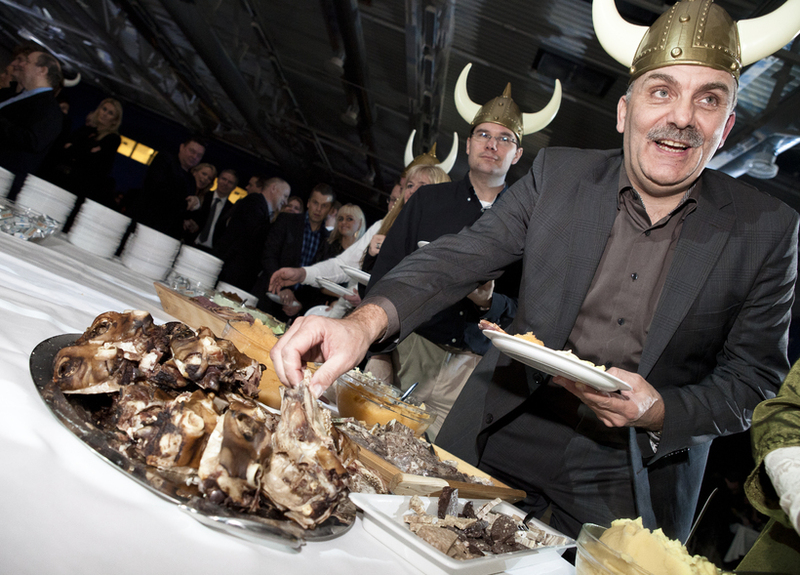 Towns across the country will be organising ‘Þorri feasts’ – known in Icelandic as ‘þorrablót’ – over the coming weekends, featuring singing, dancing and heaps of the aforementioned traditional food (and drink!). Ladies, fear not – your time will come! The first day of the next month in the old Icelandic calendar (Góa) is ‘konudagur’, or ‘women’s day’, where the pampering and giving will be reciprocated. This year ‘konudagur’ falls on 21 February. Iceland Monitor will have more details and coverage of Þorrablót festivities over the weekend.